The European Golden Shoe is a much coveted trophy in football, awarded to the continent’s top goal scorer at the end of every season. Unsurprisingly, the list is dominated by world renowned names, from Eusébio and Gerd Muller in the 60s and 70s, to modern day greats Francesco Totti, Cristiano Ronaldo and Lionel Messi. It’s fair to say that after helping propel Barcelona to the treble last season, Brazilian superstar Neymar has settled in to life in Cataluña, and he will be hoping to challenge the world’s established finishers this season. Real Madrid’s Ronaldo is the only player to have been Europe’s top marksman four times, and he will pose as a significant threat as Neymar’s South American teammates Luis Suarez and Lionel Messi. 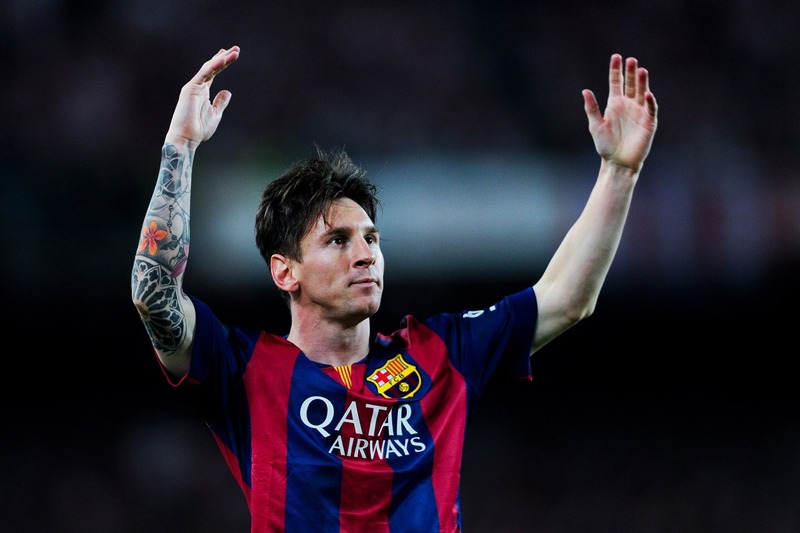 So who else has the potential to take the golden shoe this year? For possible contenders it’s best to start looking at who has made a fast start this season, and a number of players stick out immediately. That’s not to say that a good start is a guarantee though; with such fine margins between the world’s finest players and teams, it’s often a case of who plays the most games through avoiding injury which decides the golden shoe. Robert Lewandowski, Bayern Munich’s Polish striker, has certainly started the season with a bang, recording an incredible haul of five goals in nine minutes against Wolfsburg on September 24th. As the spearhead for the free-scoring German champions, Lewandowski is in a fantastic position to top the goal charts come the end of the season, and already has 12 goals in seven Bundesliga appearances this season. Statistically, more goals are scored per game in the Bundesliga compared to any other European league, so if Lewandowski continues his performance through the season, the odds could be in his favor to take the golden shoe. Another potential threat to Neymar is Manchester City’s Argentine Sergio Aguero, who has also scored five goals in a single game this season. Whilst there’s no doubting Aguero’s supreme talent, the Premier League’s finest striker regularly struggles with injury problems. If he stays fit, and City continue on their charge toward the Barclays Premier League title, Aguero will have a strong chance of winning the golden shoe. In all likelihood, Neymar’s biggest rivals will come from much closer to home. South American Barcelona teammates Luis Suarez and Lionel Messi are both themselves previous winners of Europe’s top scorer award. 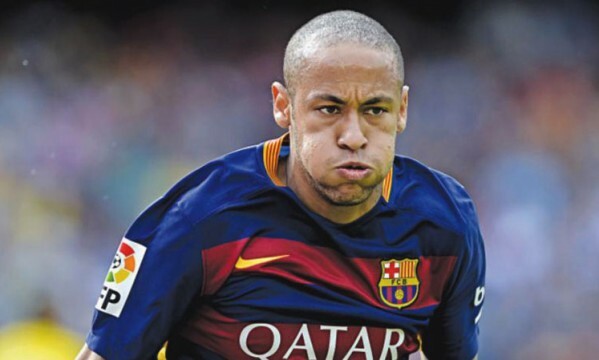 However, the Catalan giants were recently rocked with the news that Messi will be out for several months with injury, meaning that whilst one of Neymar’s main adversaries for the top goal scorer award is out of the game for a prolonged period, Messi also happened to be the man providing many assists for the Brazilian. Finally, no man has ever won Europe’s top goal scorer award more than Cristiano Ronaldo. Having scored more domestic goals than any other player for the last two seasons, Ronaldo currently has four golden shoes to his name, and will be looking to add another to that collection this season. With five goals in seven La Liga games so far, and an increasingly more central role at Real Madrid, Ronaldo is set to challenge the world’s best once again.